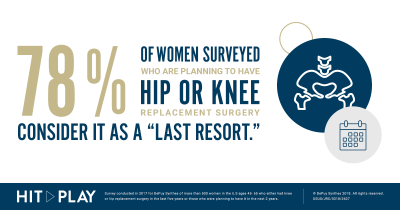 If you are dealing with knee pain, don’t put your life on pause. Hit play, see a doctor and enjoy your favorite activities again. 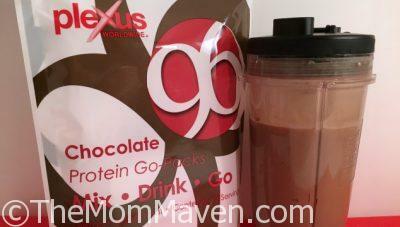 Breakfast doesn’t taste better than this Chocolate Dream Protein Shake with Plexus P96 Protein Powder. 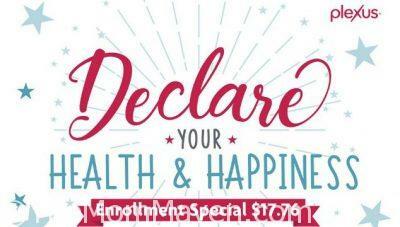 With a 7 day trial of New Plexus Slim most people will experience at least 2 of these 4 changes: A better night’s sleep. Decreased sugar cravings. Reduction of Appetite. Increased energy.